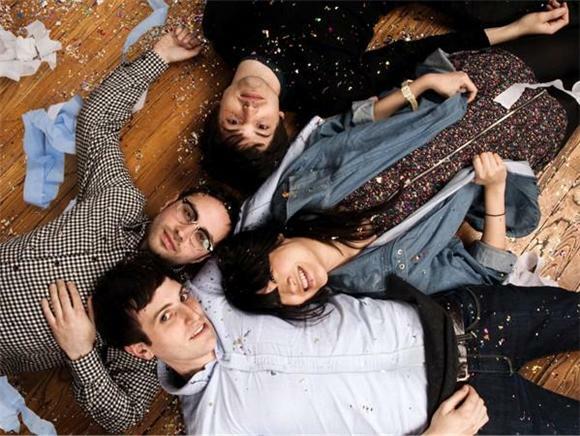 The Pains Of Being Pure At Heart include a proclivity for nice guy status, so it makes sense that the band bearing the same name (a bunch of foot-watchers from Brooklyn) would be so kind as to stream their third effort, Belong, in its entirety on their webspot. Head over to the official Pains site to peep the tracks. And if you like what you hear, check out their old stuff while it was happening at MHOW. Belong is out 3/29.